There’s nothing like re-imagining classics in a new style. Sometimes they work, and well… But these definitely work! 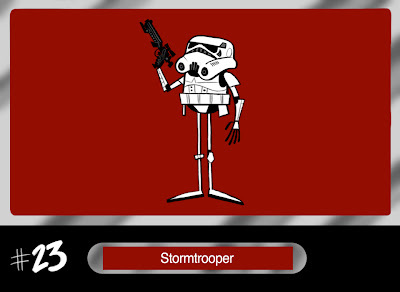 Check out Ben Balistreri’s take on his top 30 Star Wars characters.